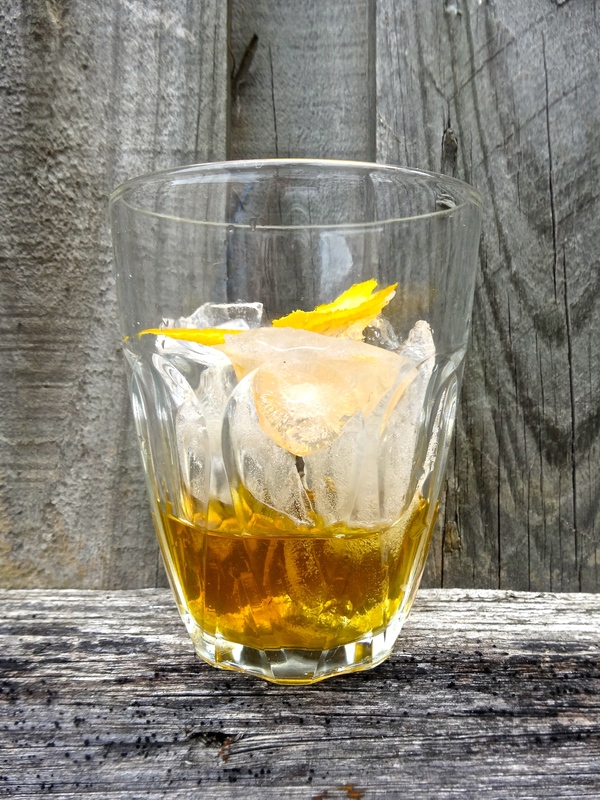 Spiced rum is great, but it's so much more satisfying when you've created it yourself! This rum is great on the rocks, combined with a mixer, or made into a cocktail. It uses vanilla, orange peel, cinnamon and a number of other spices to make a rum with some serious depth of flavor. Combine all of the ingredients in a bag, squeeze the air out of the bag (you don't have to get all of the air out - just the bulk of it), fold the edges over a few times and then clip to your water bath – cook sous vide at 153F/67C for 2 hours. 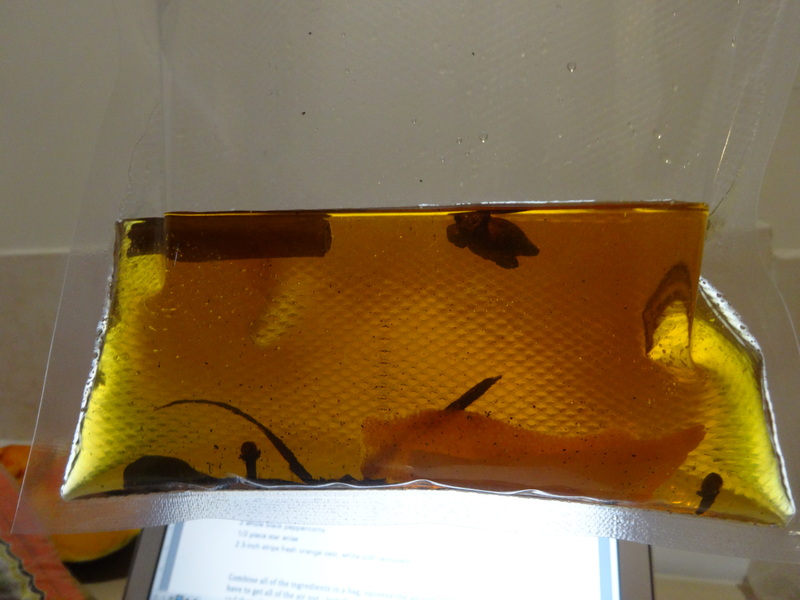 When it’s done, transfer the bag to an ice bath to cool, then strain and transfer back to the bottle.